Breaking: Jyothika's next movie release date is here! Jyothika, the popular south Indian actress is married to actor Suriya and the actress who had a career break after her marriage started her second innings with the movie 36 Vayadhiline, the official remake of Manju Warrier’s How old are you with both the versions helmed by Rosshan Andrews. 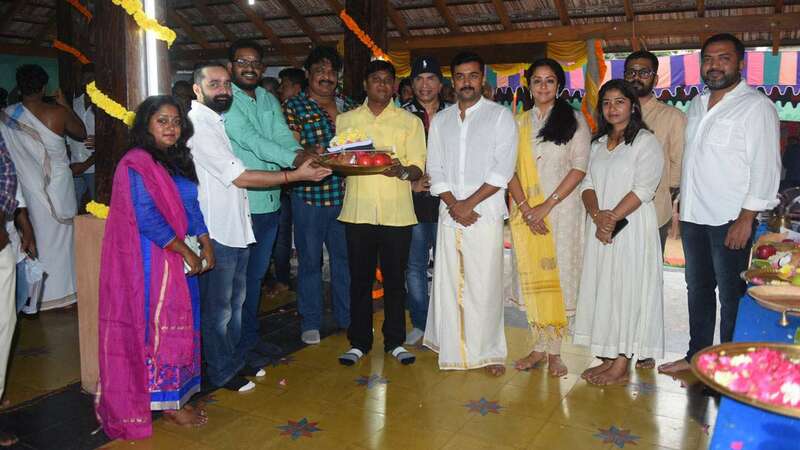 Jyothika’s recent movie was also a remake of a Bollywood film titled Tumhari Sulu with Vidya Balan, helmed by Radha Mohan in Tamil titled Kaatrin Mozhi. She played the role of housewife turned Radio Jockey in the movie. After the movie’s decent run, Jyothika signed about 3 to 4 films with the movies are in different stages of productions. Now, it is reported that Jyothika’s next movie helmed by Kalyan of Gulaebhagavali and Kaathadi fame is all set for release. 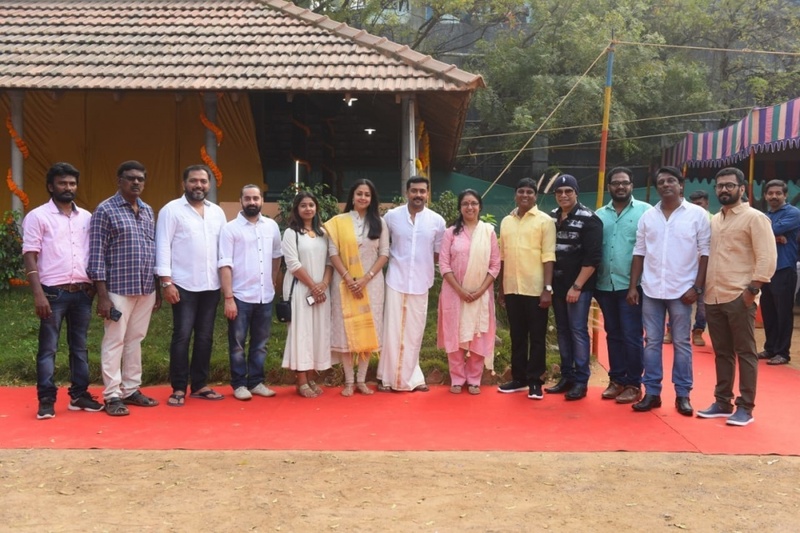 The movie also stars Revathi, Yogi Babu, Anand Raj and Mansoor Ali Khan among others. And now, we hear that the movie bankrolled by 2D Entertainment is planned for a summer release on 19th May. The big date falls between Sivakarthikeyan’s Mr. Local that is on May 1st and before Suriya’s political drama NGK that is scheduled to release on May 31st. >> WOW: Suriya Joins Jyothika For Her Next BIG FILM - Check Out Here ! !